In the midst of our "slow season", Chef Luce has given us a couple weeks to take to ourselves. Two and a half to be specific. These days are meant to be spent relaxing, thinking, unwinding, and preparing ourselves for the busy summer season to come. I've chosen (along with all the other guys in the kitchen) to spend it doing some work abroad - Ha! Go figure! First up is a restaurant called Dovetail. I'll be spending a week at this one star restaurant found near Central Park in New York's Upper West Side. 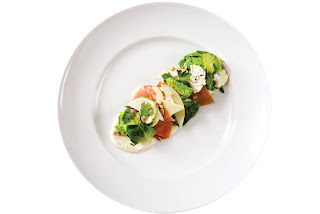 The chef/owner, John Fraser, has spent time at the French Laundry, and Paris' Tailevent and Maison Blanche. The menu is decidedly French in technique, with heavy focus on local seasonal ingredients. They're doing some very cool things including a Monday night vegetarian menu, and a "Sunday Suppa" - a short menu that focuses on family style shared portions. The restaurant also boasts the largest Sherry menu around which I found pretty intriguing. Hopefully an opportunity to brush up on my knowledge of the stuff. It's going to be refreshing and educational to do some work in a different kitchen. Hopefully learn a few new techniques and recipes. I'll be sure to keep you posted on all the details. I'm heading that way the 24th of January. From the largest sherry menu to the place where it's actually produced: I'll be headed out with Kate on a one week exploration of Spain. It's always been in my top three list of places to visit, and when the opportunity presented itself, I jumped! 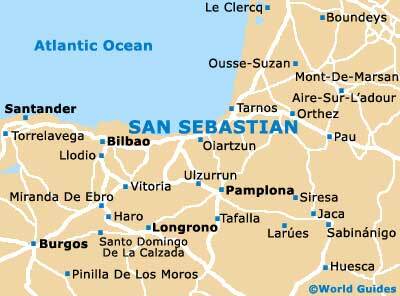 First on the list is two days in San Sebastian, one of the largest cities in the Basque country. 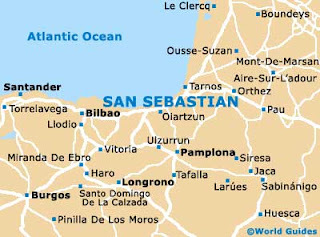 The city lies on the coast of the Bay of Biscay, and is a key travel stop when one is searching for both traditional and avant garde Basque food. Luckily, we'll have the chance to try both. Next up is a few days in Bilbao - I'll be spending one of them working (I can't help it!) in the kitchen at the revolutionary restaurant Azurmendi. The chef, Eneko Atxa, has really garnered great respect amongst the new Basque cuisine community with his whimsical techniques and the creation of flavors that one thought only existed in nature. Lately, he's been toying with turning liquids into pure aromas using a type of ultrasound machine. Don't ask me how. That's what I'm going to find out. It should be a fun and exciting day - I'm looking forward to sharing all the details! 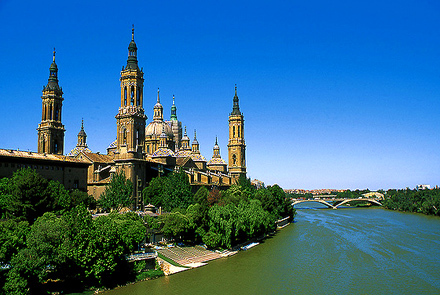 From there we'll head to Zaragoza. A small city just north-west of Madrid. We're only spending one day here, but apparently, the sightseeing alone is well worth the trip. 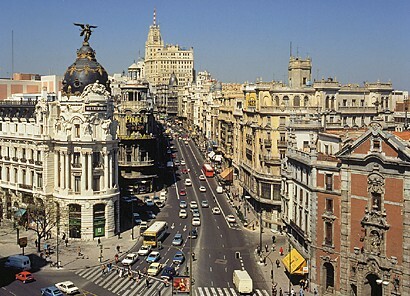 Lastly, we spend two days in Madrid. 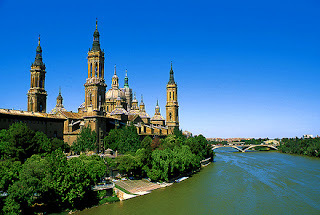 Lots of tapas, Spanish wine, and maybe some flamenco are definitely in order. This will be our only big city portion of the trip - felt it best to exclude as much hustle and bustle as possible. As long as we make it to "El Museo de Jamon" (the Museum of Ham) I'll be happy. So there you have it! The countdown begins. Plane leaves appox. 5:30pm on February 1st. Don't worry, I'll be posting from the road. Everyone will be in on all the action!